As the world advances and technology improves, we are seeing better alternatives to the current ways of doing business. From the simplest of tasks to the most sophisticated ones, the latest technological tools have been allowing us to make improvements to business operations. Bookkeeping and accounting are no exception to this technology-based revolution. With the invention of computing tools and resources and growing digitisation, the bookkeeping and accounting processes have moved to the digital sphere for a while now. This has resulted in a massive improvement in the accounting and bookkeeping functions. These tasks are now performed in a more efficient manner with fewer mistakes. While booking and accounting have become simpler and smoother than they were a decade ago, there are still some crucial gaps in these core business processes, which can lead to a number of issues for all types of businesses. One of the main issues is the human element. What if we told you that the human element creating mistakes in your restaurant’s bookkeeping no longer has to be a problem? Can you imagine having all your bookkeeping tasks become automated, accurate and time-efficient? That is what Botkeeper brings to the table, with so much more! 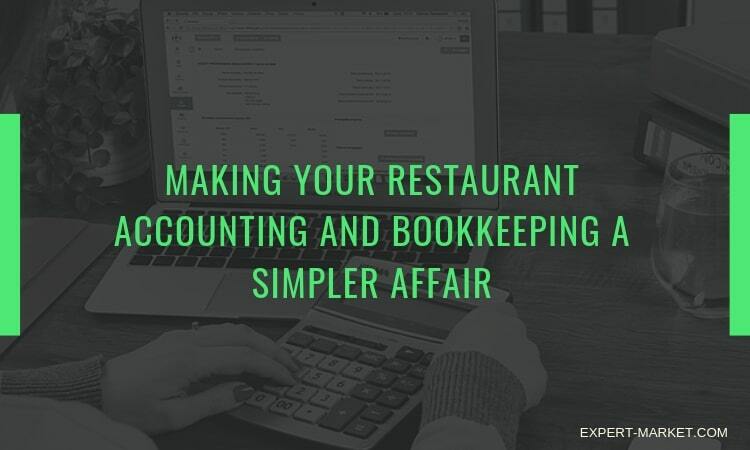 For all the restaurant owners who want to get more out of their bookkeeping, while eliminating any wasted time and cutting their costs to less than half, Botkeeper is the solution they need. Curious about what the deal with Botkeeper is? Let’s explain it a little more so you can understand. Botkeeper is more than just a bookkeeping software. We’re sure you’re aware of bookkeeping software like QuickBooks Online. It’s an amazing software that your bookkeeper can use to manage all the bookkeeping and accounting tasks of your restaurant. What Botkeeper does is that it uses the existing bookkeeping records through QuickBooks Online and eliminates the need for a bookkeeper. Restaurant bookkeeping becomes a simpler affair altogether with Botkeeper. This human-assisted Artificial Intelligence technology utilizes advanced automation and skilled accountants to manage your restaurant’s bookkeeping, along with providing powerful software that will take care of your financials. Botkeeper essentially provides everything that you need for your restaurant’s bookkeeping needs, without you having to do any of the bookkeeping yourself. In a matter of a few simple steps, Botkeeper comes in to manage all your bookkeeping and accounting tasks. The first step is the software deployment. Over the first few weeks, you will work with the professionals from Botkeeper and help them get an idea of your restaurant and how it works. Botkeeper’s professionals will move the existing bookkeeping processes for your restaurant to Botkeeper. They will fine-tune the processes involved to create a custom solution for your restaurant and take care of any cleanups required. The best thing about Botkeeper is that it can work with any software and systems that you have already been using for your business. All it does is import data into Botkeeper and makes everything more accurate, timely and efficient. With Botkeeper installed, you will no longer have to worry about your restaurant’s monthly bookkeeping again. As bookkeeping is an ongoing process, Botkeeper will reconcile your accounts, categorize transactions and provide you all the reporting you need. 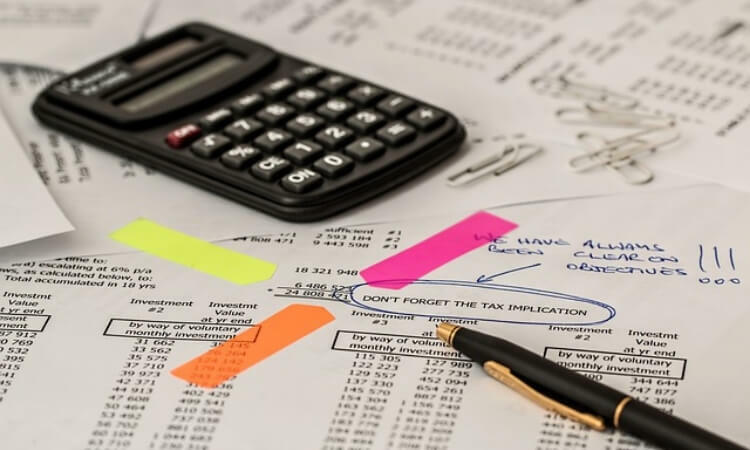 Botkeeper is assisted by highly skilled accountants to provide oversight and make adjustments to the books to make sure that your books comply with tax filings and laws. It will basically do everything that your bookkeeper was already doing but faster and without leaving any room for mistakes. Once your books are all ready to close at the end of every month, you will get a message that will notify you about your books being ready for review. You can make all the financial decisions and business decisions you want to make knowing that everything in the books is 100 percent accurate and up-to-date. Botkeeper doesn’t just provide an AI solution; the AI is supported by highly skilled accountants. It allows you to get incredibly accurate insight into your financials with unlimited reporting and 24/7 support and accounting. Botkeeper’s bookkeeping for restaurants provides inventory management, 4-4-5 reporting, food and liquor cost analysis, prioritization around the cash flow and connection to the payroll and POS systems. This means the data entry is automated and completely accurate. You get real-time access to your financials so you can focus on important business decisions without having to wait for someone to sort out all the details for you. Botkeeper was designed to do the same work a bookkeeper does, but only better. You will no longer have to worry about the aspects of recruiting, hiring and training bookkeepers. With Botkeeper, there are no sick leaves, no vacations, payroll taxes, fraud risks or poor quality of work. Botkeeper provides the ultimate solution for all your restaurant’s bookkeeping needs in an efficient and timely manner but at a much lower cost. With Botkeeper at the helm of your restaurant’s bookkeeping, you can focus on all the crucial aspects of your business without worrying about your financials. What more could you want? For more information about Botkeeper for restaurants, feel free to visit their website.